This is a fun and carefree interpretation of love, in all of its' uniqueness. 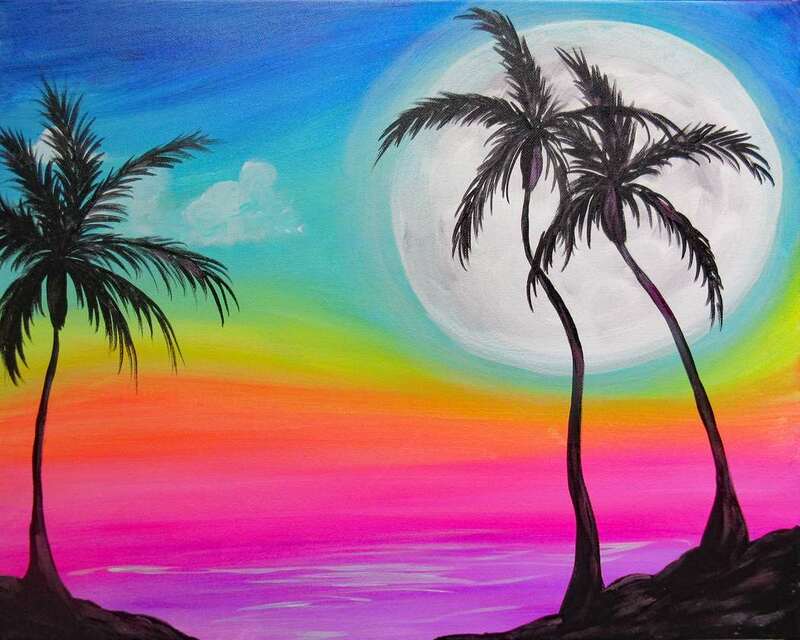 Feel the warm breeze of a tropical seascape against the bright backdrop of a truly paradisiacal sunset. Wear neon or white. Hold glow sticks and party with us. Let the stress of the world slip away and enjoy this relaxing oceanside escape. 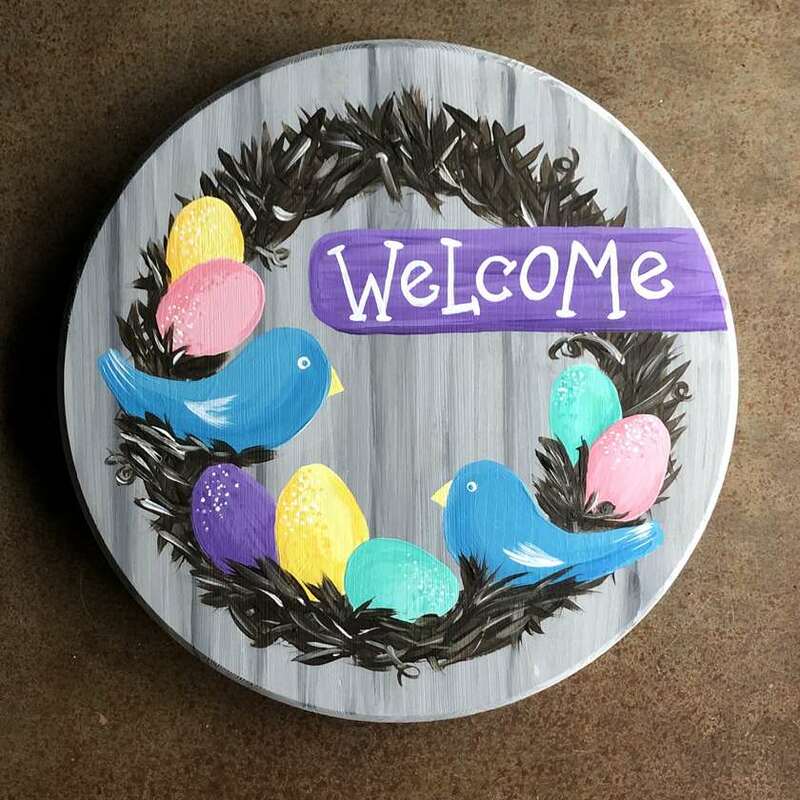 Welcome your friends and loved ones with a hand painted wreath on a round wood board, at only 1 inch thick, it will fit perfectly on any front door. Feel free to customize it with your favorite colors or choose your own wording. I love you spots! Who else loves puns? 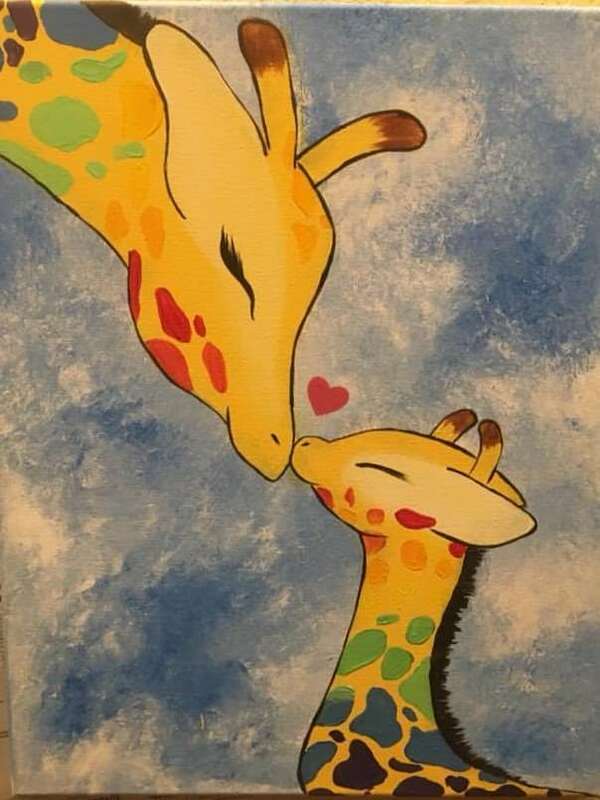 These two adorable giraffe's! A mother can love her baby more then the world itself and this mother does! These fun colored giraffe is great for all ages and is perfect to be changed up to match a personality of anyone! 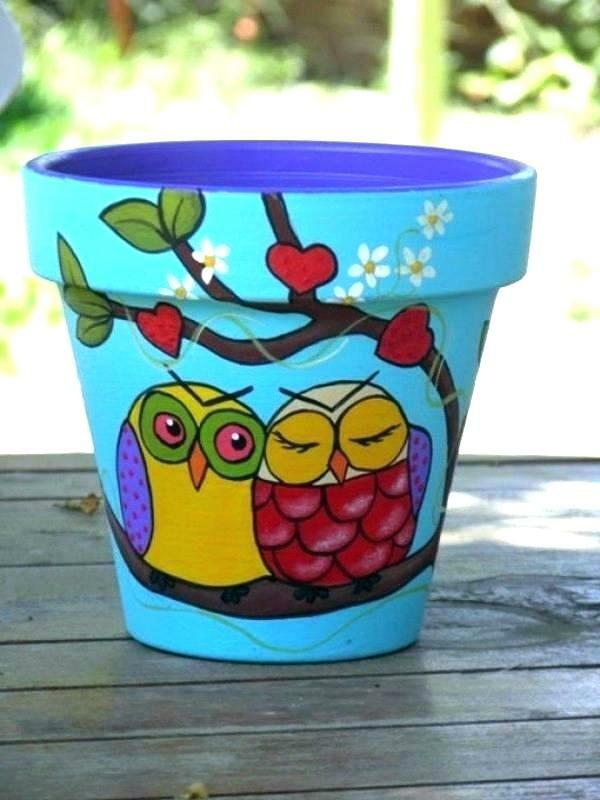 Add a personal touch to your garden or porch with this beautiful 8.25 circumference terra cotta flower pot- painted by you! 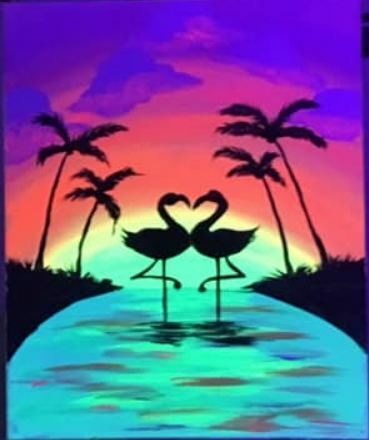 Paint the photographed design, or come up with your own- the possibilities are endless! This rose colored sunrise changes color as beautiful as the fall leaves. This mischievous, but cute, bunny will hippy hop into your heart. 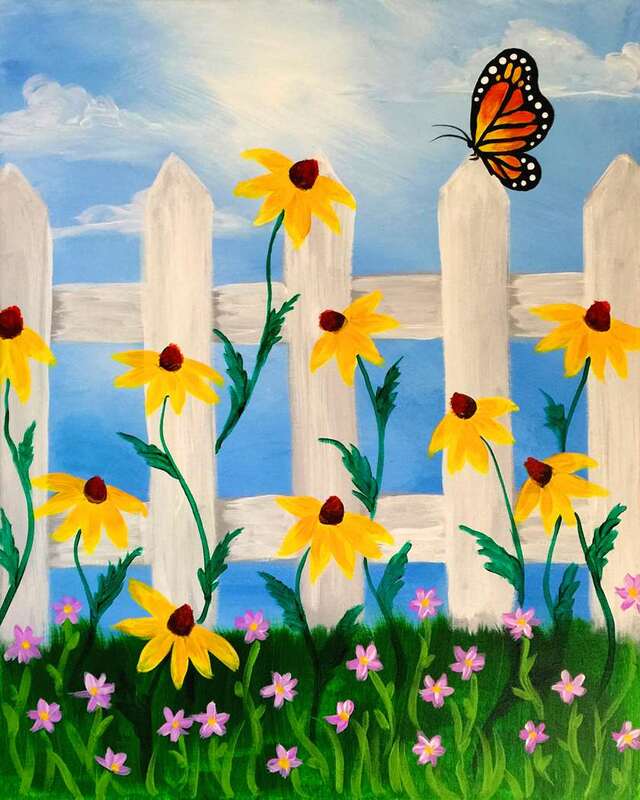 Easy painting aimed for kids and families. Follow this March Hare down the rabbit hole to Pinot's Palette! We are all mad here! This is 10 by 30 long canvas. Enjoy your Easter holiday with friends and family. Age 8 and up welcome!! THIS IS NOT A DROP OFF EVENT! Let's remember Van Gogh and paint his beautiful bouquet of irises. This is the iconic and most photographed Boston skyline from the famous banks of the Charles river looking over from Harvard University. 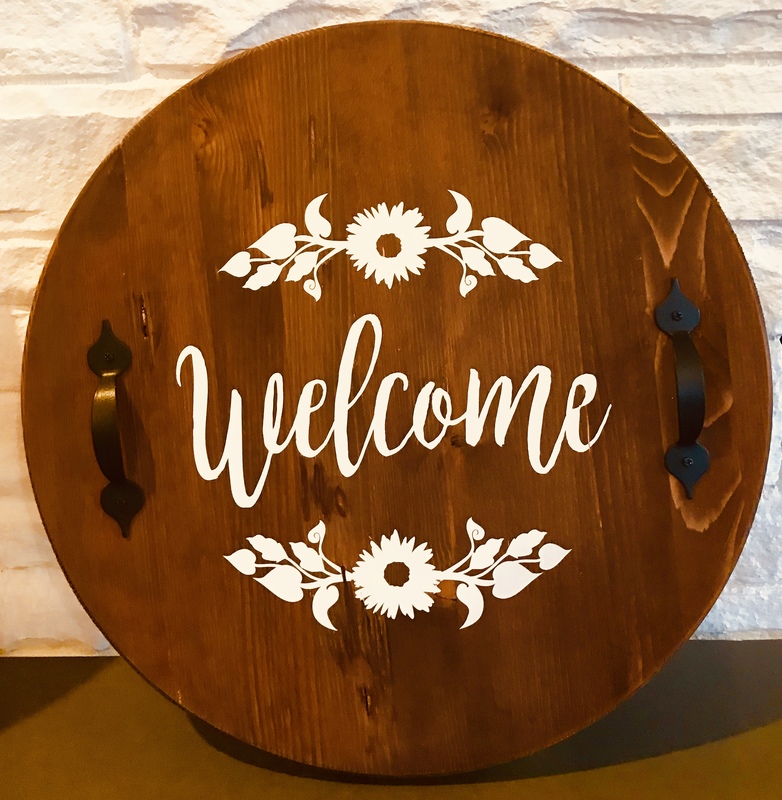 Create your own custom 11x20" wooden serving tray using stencils. For practical use or to enhance your home decor. Select from one of these five delightful options. 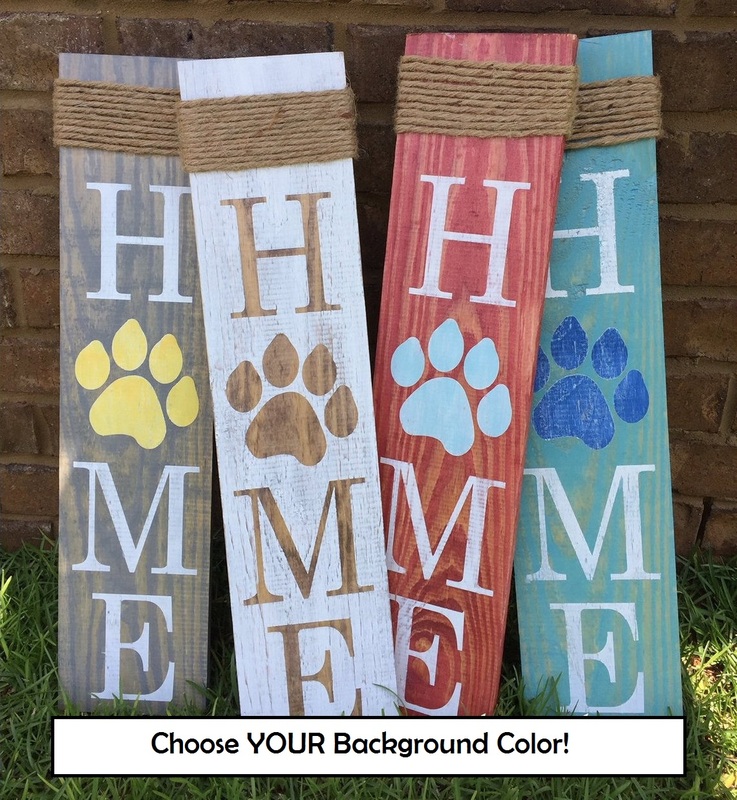 Pick a design type and board color to create your own masterpiece! 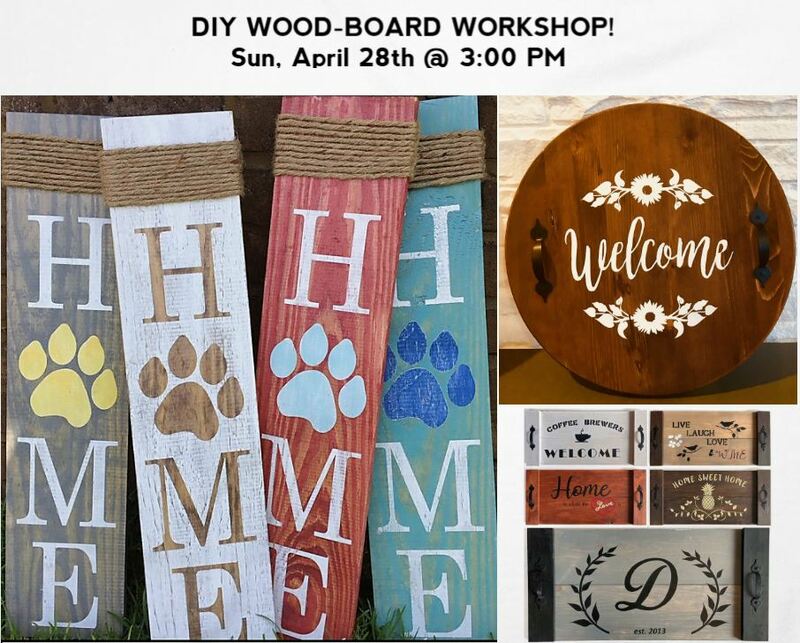 DIY - Calling all Pet Lovers!